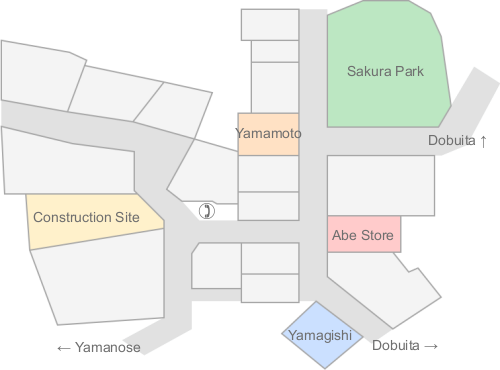 Part of the fun of Shenmue is just wandering through the areas trying to find where you're going, but if you're not that patient it's helpful to have a map or two to help you along. 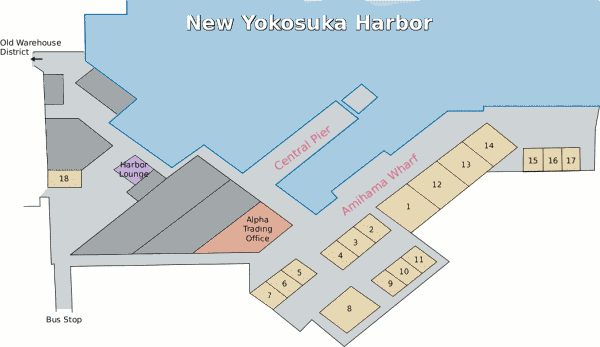 Sakuragaoka, Dobuita and the Harbor all have maps posted in a couple of places, but they're a little cluttered and don't always point out the important things. 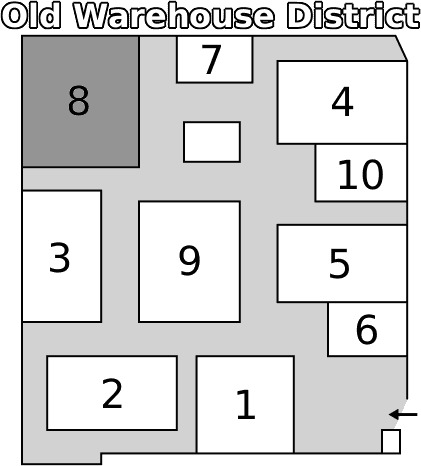 Wherever possible, this walkthrough will make use of the landmarks highlighted here when giving directions. This page was last edited on 5 April 2014, at 03:01. This page has been accessed 26,773 times.